Any business that needs to transmit information about their products, services or perform training sessions could benefit from creating CID materials. Cognitive-based communication tools could have a positive effect on engaging your customers & employees with your message, increase their interest & understanding in your message and enhance their ability to recall your message. As for customers, they may obtain a clearer understanding of your products/ services & why they are needed by them. have serious difficulties with common reading tasks. Many high school seniors score below basic reading levels. These individuals then go into the job market, without the ability to accurately understand what they are asked to read. 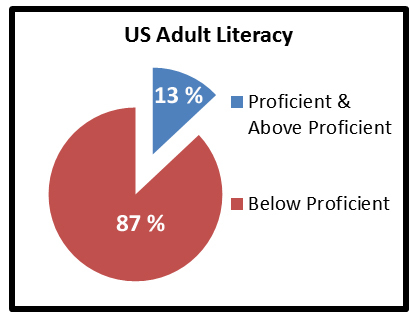 In addition the majority of US adults (even college educated ones) have been found to be below proficient in their ability to read, interpret & apply what they read accurately. Many of these people believe they have understood the information correctly. This means that many of your employees & customers are misinterpreting your visual messages. 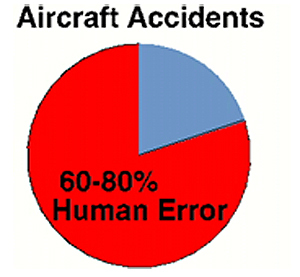 Misinterpretations can manifest themselves in actions ranging from mild annoyances to fatal mistakes. Effective communications are a basic key to business success. CIDified messages can help people accurately interpret your message increasing the probability of: fewer workplace mishaps; more effective project and inter-departmental communications; better customer relations. Research from the Project Management Institute (PMI), the world’s biggest not-for-profit project-management association, shows quality communication is crucial to projects succeeding. to have to mind-read or guess as to what is being requested of them. 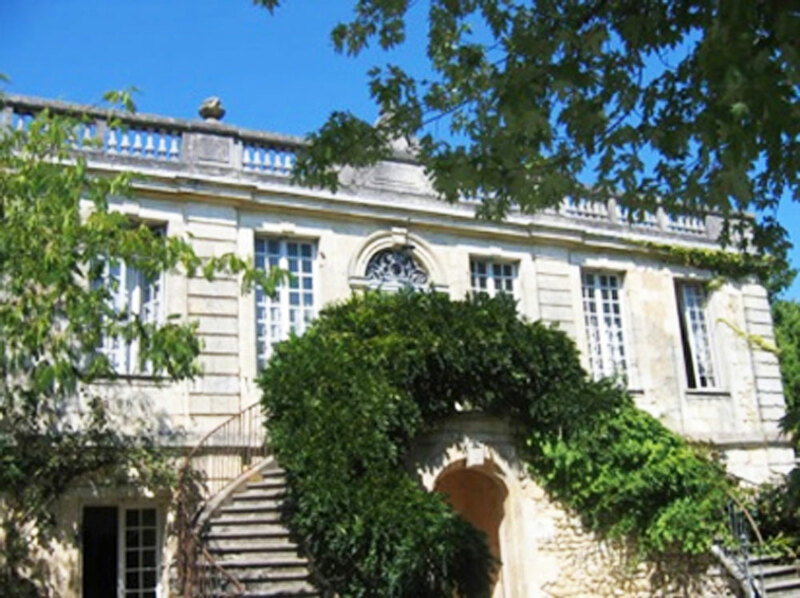 PARIS (AP) — Residents of a sleepy French village in Bordeaux have been left dumbfounded after discovering their local 18th-century chateau was completely bulldozed “by mistake.”The mayor’s office in Yvrac said Wednesday that workers who were hired to renovate the grand 13,000-square-meter (140,000-square-foot) manor and raze a small building on the same estate in southwest France mixed them up. “The Chateau de Bellevue was Yvrac’s pride and joy,” said former owner Juliette Marmie. “The whole village is in shock. How can this construction firm make such a mistake?” Local media reported that the construction company misunderstood the renovation plans of the current owner.